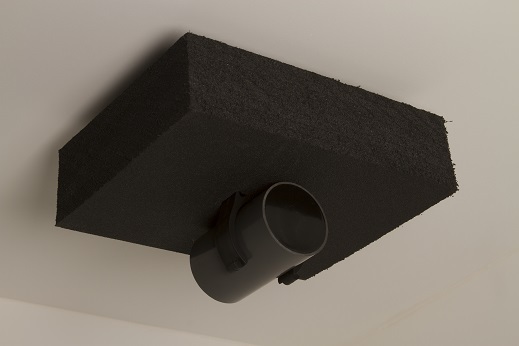 Accessories | Efficient Sonics Ltd.
We offer the following accessories to complement our Efficient Sonics product range. If you can't find what you are looking for or require further information, please do not hesitate to contact us. 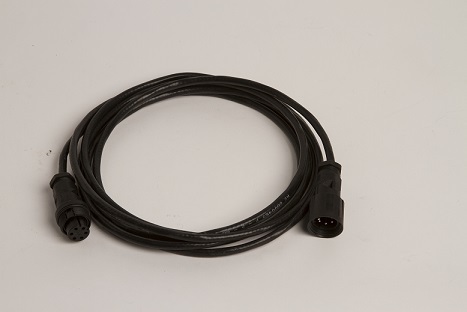 Water tight extension leads are available to extend the cable length to the transducer, depending on installation requirements. 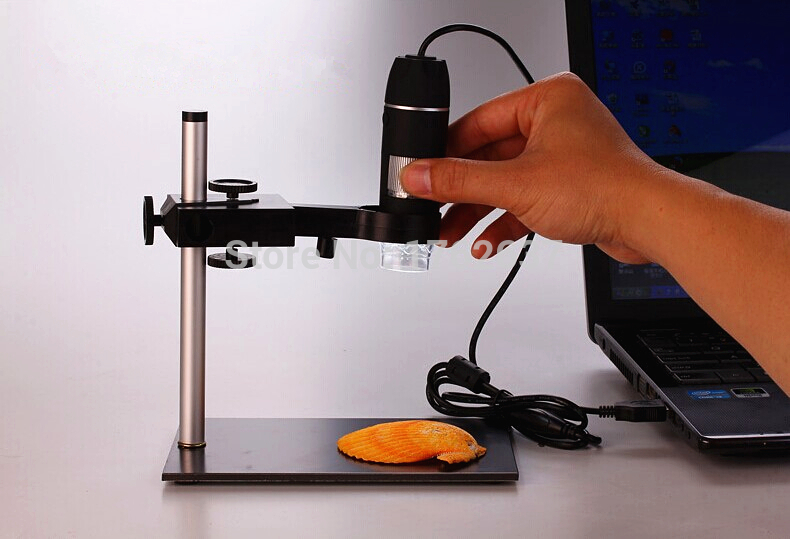 A digital microscope is available to test water samples for the presence of algae. The microscope connects to a PC via a USB connection and can use the PC to display and capture images as required. User instructions and driver software are supplied on a disk, which needs to be installed on the PC, prior to using the microscope. 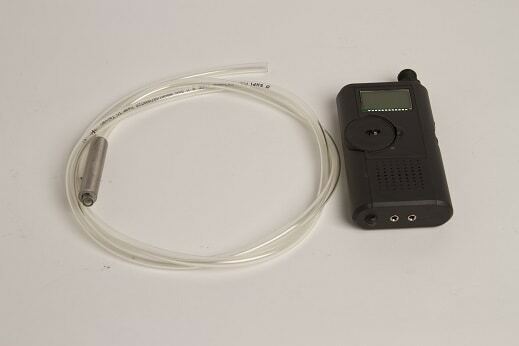 A portable ultrasonic meter is available to measure the intensity of the ultrasonic signal in both air and water as required. This means you can have full confidence in knowing that your Efficient Sonics ultrasonic device is performing optimally, during and after installation.